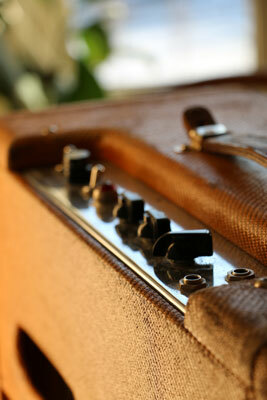 Need a special and cool vintage amp for your live gig or recording session? We provide a backline rental service for artists, agencies and music festivals. 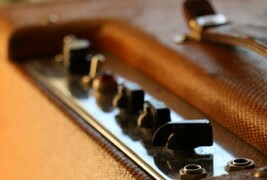 Check out the currently available equipment on Gearbooker.com!